These days we seem to talk about the weather more and more – not just with a passing comment about like or dislike but with a real concern for the wild shifts and storms that we cannot categorize as normal for a certain season. It is unnerving to watch reports of damage caused by weather conditions in our own country and beyond. We lament the changes and have begun to wake up to the possibility that humanity has not been the best caretaker of the earth, especially in the recent past. This morning a reflection from Thomas Merton’s book, New Seeds of Contemplation, put a frame around our relationship with nature that, were we to interiorize it, might help us to be more responsible about our choices and thus aid in restoring a balance with the natural world. It is God that warms me in the sun and God’s love that sends the cold rain. It is God’s love that feeds me in the bread I eat and God that feeds me also by hunger and fasting. It is the love of God that sends the winter days when I am cold and sick, and the hot summer when I labor and my clothes are full of sweat: but it is God who breathes on me with light winds off the river and in the breezes out of the wood. 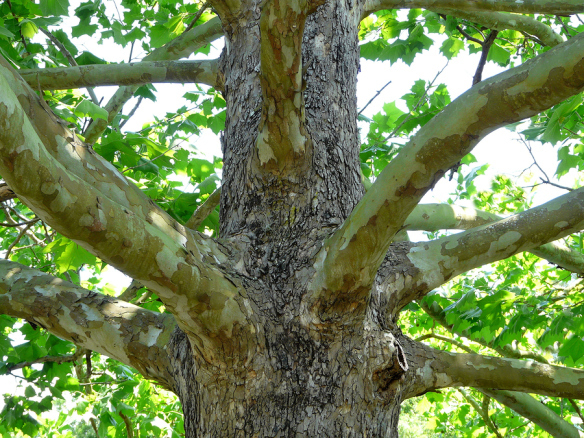 God’s love spreads the shade of the sycamore over my head. It is God’s love that speaks to me in the birds and streams; but also behind the clamor of the city God speaks to me in his judgments, and all these things are seeds sent to me from God’s will. If these seeds would take root in my liberty, and if God’s will would grow from my freedom, I would become the love that God is, and my harvest would be God’s glory and my own joy. And I would grow together with thousands and millions of other freedoms into the gold of one huge field praising God, loaded with increase, loaded with wheat.